You know you’re a knitter when you hear the word “ombre” and don’t automatically think hair. Indie dyers, including a few here on Indie Untangled, have been producing some incredible gradient sets. They rarely fail to make me swoon, but I always feel like I need some guidance to figure out what to knit with them. Fortunately, a couple of dyers have recently come out with kits to help provide inspiration. 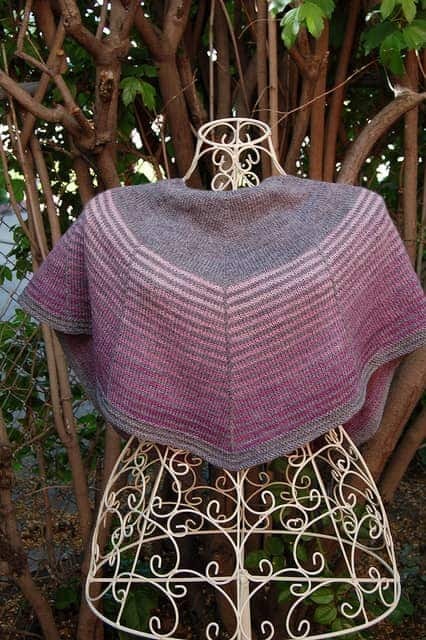 The photo above is of a new shawl pattern by designer Renee Callahan. 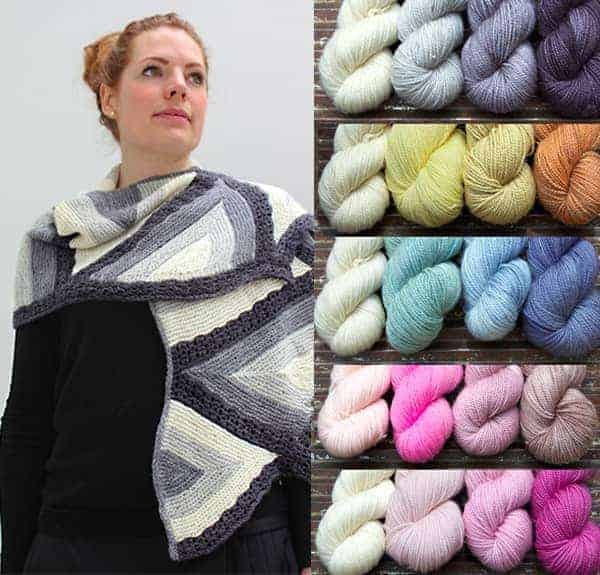 Antiprism, with its unique gradient triangles, is available exclusively as part of a kit with an ombre set of BFL Twist yarns from Kettle Yarn Co.
Stephanie of Dirty Water DyeWorks recently started selling a kit for Carina Spencer’s new Brush Creek Shawl. There are three different ombre color combos — purple, blue and green — on Mavis, a superwash Merino/silk blend. Krista at Pigeonroof Studios sells popular mini-skein sock yarn gradient sets, and she also designed a free Gradient Mitts pattern to go with them. Then, there are patterns that you wouldn’t necessarily consider for a gradient kit. Cassy featured this gradient top on her blog, Knit the Hell Out. When I saw Cassy/knitthehellout’s Whispers using a Pebble Sock gradient kit from Black Trillium Fibres, I was immediately smitten. I’m a big fan of Veera Välimäki’s designs, and I loved Cassy’s take on this simple top. Nicole/bioartist’s Aranami Shawl in Canon Hand Dyes Charles Sock Yarn Note: This pattern might require more yardage than some gradient kits provide. 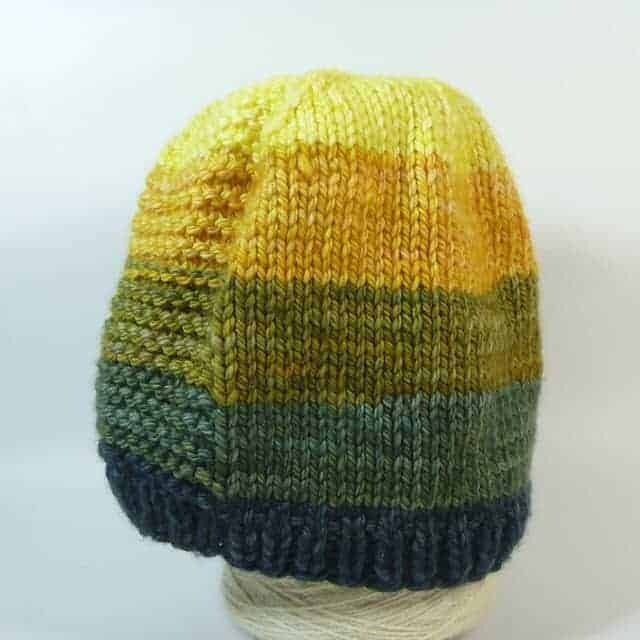 Please comment with your gradient pattern suggestions and projects, and don’t forget to check out the Pinterest board for this post. This entry was posted in What to Make and tagged cowls, FOs, gradient, hats, kits, ombre, patterns, ravelry, shawls, sweaters, yarn. Drawing Nigh is a beautiful gradient shawl. 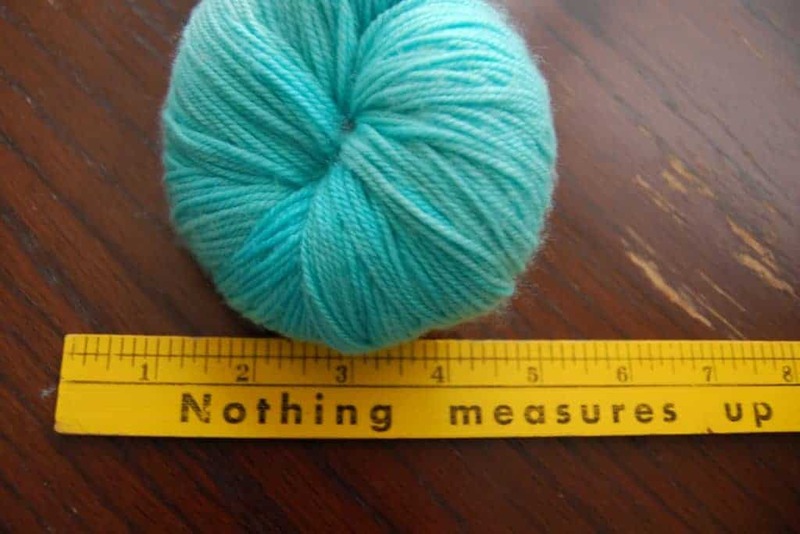 You can find it on Ravelry. Ooo, I really like that. Thanks for mentioning it! Check out goloring. It’s by my friend M. K. Nance. I’m sending her and Stariel to you btw. 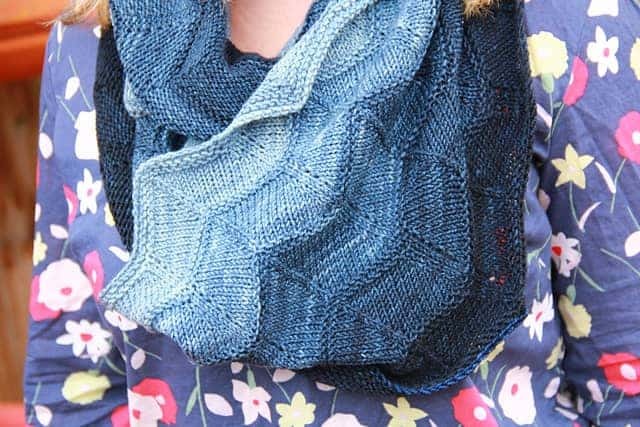 That’s a gorgeous shawl! Definitely getting pinned. And thanks for the referral. I love learning about new designers.